Authentic Geek! : Scientists Develop New Healing Technology Or "Hey, Who Wants An Artificial Healing Factor?" Scientists Develop New Healing Technology Or "Hey, Who Wants An Artificial Healing Factor?" Scientists at the University of Columbia have created a new process, where they can implant special 'scaffolding' into a damaged limb to aid in healing. This scaffolding is coated in a special growth protein to aid the body's natural recovery process. Know what this means? 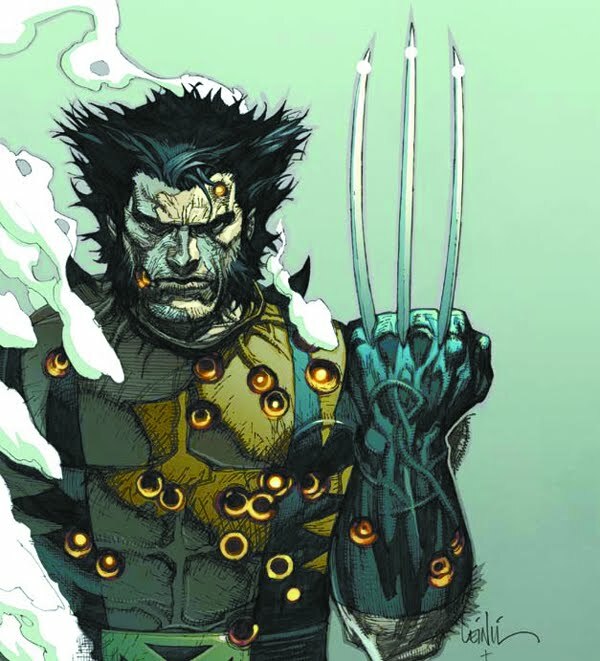 This means as soon as it's been refined and is working properly, I am going to be able to get my very own version of Wolverine's healing factor. Pardon me. 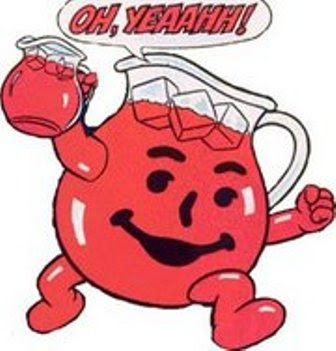 Time for another Kool Aid moment!